Mahagun Moderne Noida offers 2, 3 & 4 Bedrooms apartments in Sector 78 Noida at affordable price with all amenities like lush green surroundings, world class infrastructure, parks, shopping centers, secured gated community, multi tier 24*7 securities, power back up, car parking and many more. Mahagun Moderne is designed by internationally renowned architect Hafeez Contractor in association with Gian P. Mathur and Associates. Located in the heart of Noida in Sec-78, with a fully inhabitated locality, near sector -50. Witha series of path-breaking benchmark projects like the Mahagun Maestro, Mahagun Morpheus, Mahagun Maple, and Mahagun Manor, ‘Mahagun’ has been winning numerous accolades and constantly delivering unmatched value and substance to thousands of families. Furthering its lineage of innovative excellence, timely deliveries and 100% transparency in all dealings, Mahagun now brings to you yet another glorious opportunity to lead a dream lifestyle. A style backed by the highest standard of construction, design ethics, product quality, luxuries, amenities and facilities. Mahagun is a leading Noida-based real estate development company headed by Mr. Pawan Kumar Jain (Chairman), Mr. Dhiraj Jain and Mr. Amit Jain (Directors) of the company. The company has four decades of experience in the real estate industry and develops residential, commercial and retail properties.Mahagun now brings to you yet another glorious opportunity to lead a dream lifestyle. 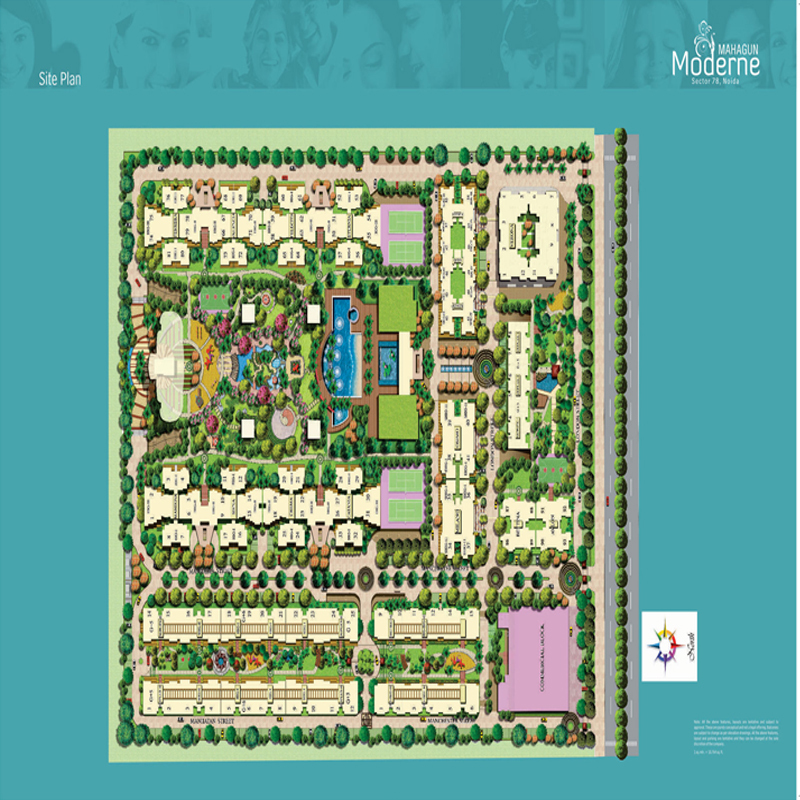 A style backed by the highest standard of construction, design ethics, product quality, luxuries, amenities and facilities.